A modern way to learn, Artistworks gives students access to many video lessons online. The student can then upload their practice videos and gain feedback from the teachers. 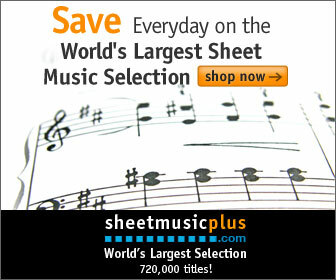 A great site for those taking their musical studies seriously. This is a very professional site and actually provides lessons for a variety of instruments and art! There are a range of payment plans and you can even buy the course as a gift, great if you have a budding musician in the family.